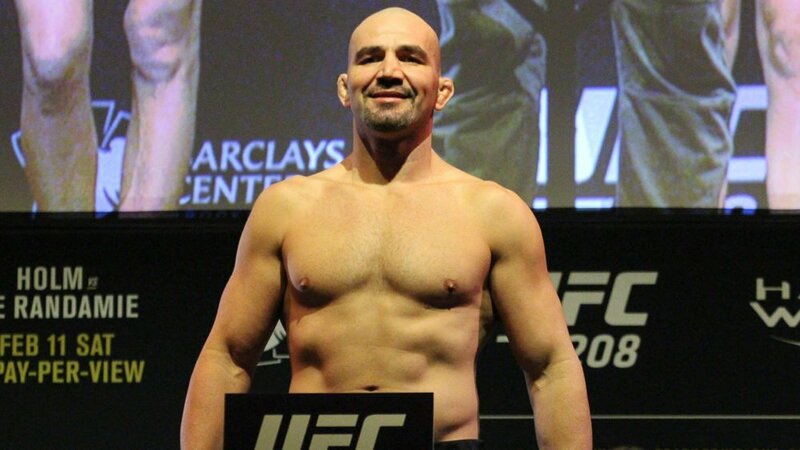 Glover Teixeira was set to main event against Jimi Manuwa at UFC Fight Night 137 next month, but now the UFC is looking for a replacement after Teixeira suffered a shoulder injury. 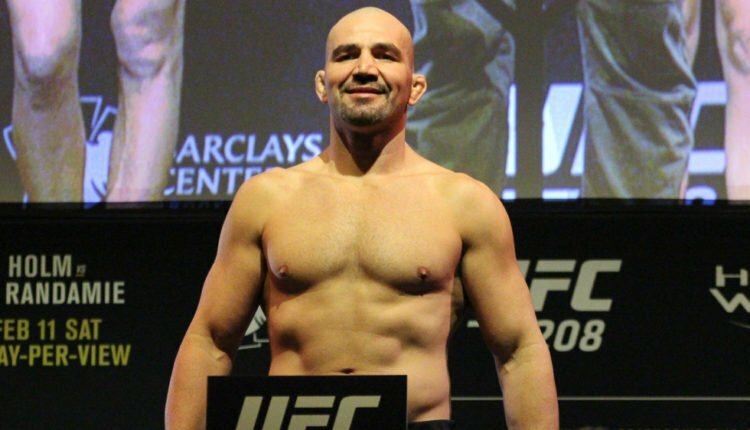 Teixeira would blow out his shoulder while training and has announced in an interview with MMA Fighting that not only is he off the September 22nd card, but he may also have to undergo surgery. “We’ll see if I need surgery or only physical therapy. I think I’ll need surgery because I wanted to have surgery before,” Teixeira told MMA Fighting. A big setback for the 39 year old fighter, who following his loss to Corey Anderson is 2-3 in his last five fights, two of those losses coming by way of a finish.